Oregon Gator Mulcher Blades are confusing which one do I use? 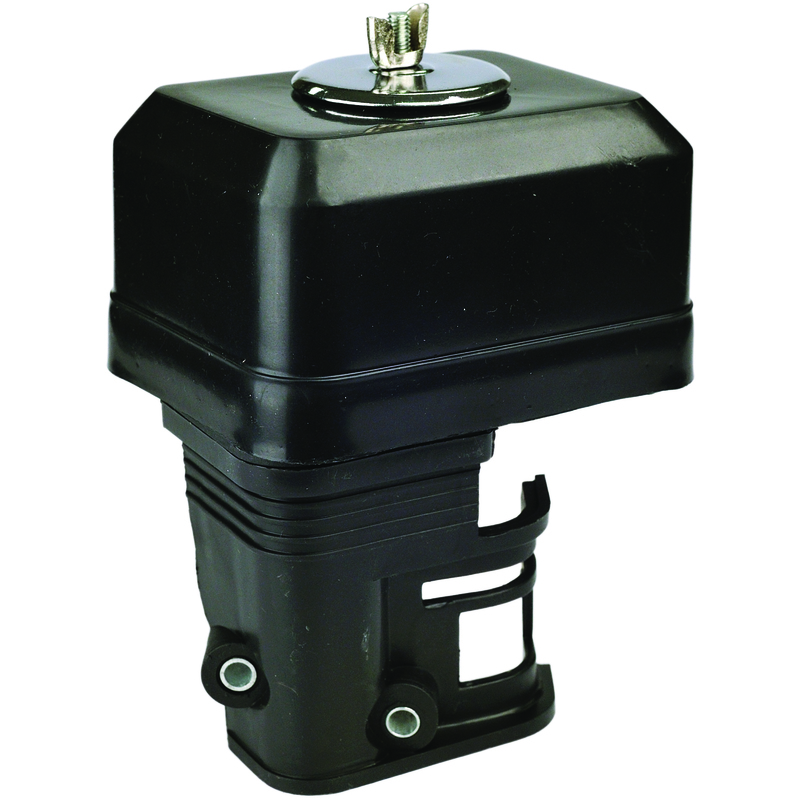 Fuel filters remove debris before it hits the carburetor in your gas-powered lawn equipment. After enough use, filters can clog up and your equipment won't run properly. This article will help guide you though the steps needed to replace both in-tank and in-line fuel filters. You'll find in-tank filters on hand-held equipment such as trimmers, hedge clippers, Chain Saws and stick edgers. In-line filters help clean fuel in larger equipment such as lawn mowers, tillers, Go Karts, Snow Blowers and riding mowers. Get your Snow blower Ready for the Up Coming Season. Last year might have been a mild winter which is good for people but not Snow Blowers. When a snow blower sits over the winter not being used many things can happen.